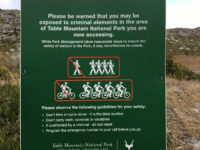 The Table Mountain National Park (TMNP) is considering erecting lookout towers in Lower Tokai Forest in an effort to improve safety in the area. 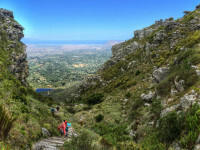 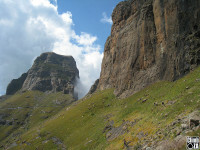 The death of a man on a popular Table Mountain hiking trail at the weekend appears to have been an accident and not murder as was widely reported. 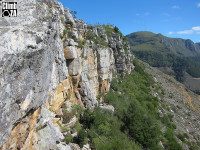 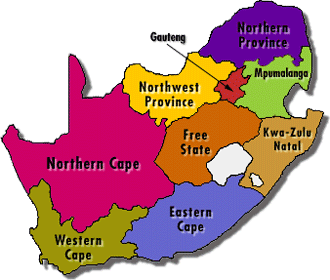 A trail runner who went for his regular run along the Pipe Track and down Kasteelpoort, made the gruesome discovery at about 8.45am on Sunday.